You should be eating breakfast, lunch, dinner–all low carb/high protein. However, you are supposed to eat every 3-4 hours, so you need a snack before lunch, before dinner and after dinner…..6 protein meals in all for the day. 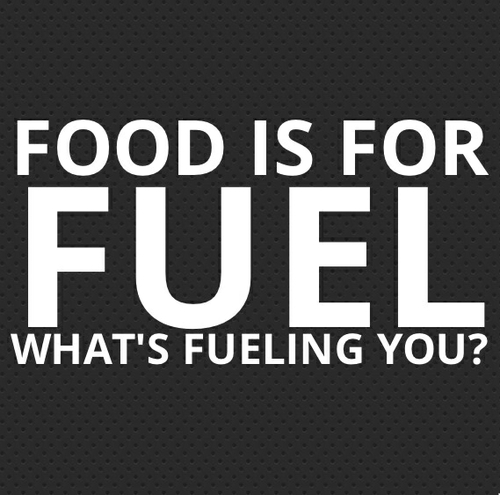 What could you have as a protein snack? 1. Skim or low-fat cheese sticks or mini Baby Bells. No carbs and about 80 calories in one. 2. Hard-boiled egg. No carbs and about 70 calories in one. 3. Turkey slices. 4 ounces. About 2-4g carbs and about 140 calories. 5. Cottage Cheese with Nuts or Flaxseed. Cottage cheese is packed with energy-boosting lean protein. Sprinkle two tablespoons of ground flaxseed or one tablespoon of nuts on a half cup of fat-free or 1 percent reduced-fat cottage cheese for a nutritious, filling snack. 4-7g of carbs. 130-140 calories. 6. Two tablespoons of peanut butter or almond butter (on celery or on a spoon). About 6g of carbs, 150 calories. 7. A cup of Edamame. About 12g of carbs. About 15o calories. Guacamole and hummus (made from nutrient-rich, high-fiber chickpeas) both make great snacking dips. Try a quarter cup of either with sliced vegetables for your next mid-afternoon pick-me-up. 13g of carbs, 120-150 calories. 9. Sunflower seeds, half a cup of shelled ones— is a good snack-sized portion. 4g of carbs, 120 calories. 10. Sliced cucumbers, baby carrots, or pepper strips and pair with a half cup of nonfat or low-fat cottage cheese. 10g of carbs (the veggies mostly) and 110 calories. 11. Sliced small apple and topping it with a level tablespoon of natural peanut butter. 22g of carbs (the peanut butter is 3g per tablespoon..it is the apple that carries the carbs here. 166 calories. 12. Six-ounce container of calcium-rich non-fat plain or artificially sweetened yogurt with two tablespoons of ground flaxseed . For added variety, swap the flaxseed for 1 tablespoon chopped almonds, pecans, or walnuts. Greek Yogurt (depending on the brand, has less carbs–like Dannon Lite and Fit GREEK. 150 calories, 20 g carbohydrates. And most PLAIN Greek Yogurts are very low in carbs. 13. Sugar-free ice popsicles. 4g of carbs, 15 calories.